Today savetaxfree.co.za has been launched in beta version by the Intellidex team. Various enhancements are being worked on and will be introduced in the coming weeks as we ramp up towards the final version of this site. 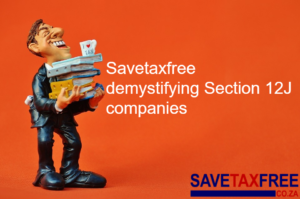 Savetaxfree.co.za is intended to be the one place where anyone looking for a tax-free savings account can go to find news and information about them and identify suitable investments. Our investment picking tool guides users through a few questions before selecting investments that match their needs. We then provide tools to have the appropriate investment providers contact them. Please give us feedback by emailing savetaxfree@intellidex.co.za. Follow us on Twitter to keep in touch as the site ramps up.